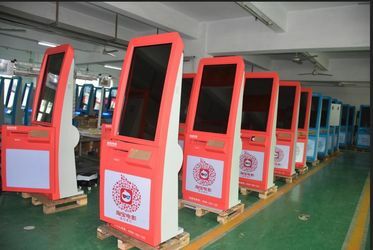 We are very familiar with your products because they are wide used in Chile by Qiwi International, we want a same good quality kiosk as this. Almost 4 years cooperation, we feel very happy, we trust you and your kiosk. Besides good quality, what we appreciate is you always make good suggestion. 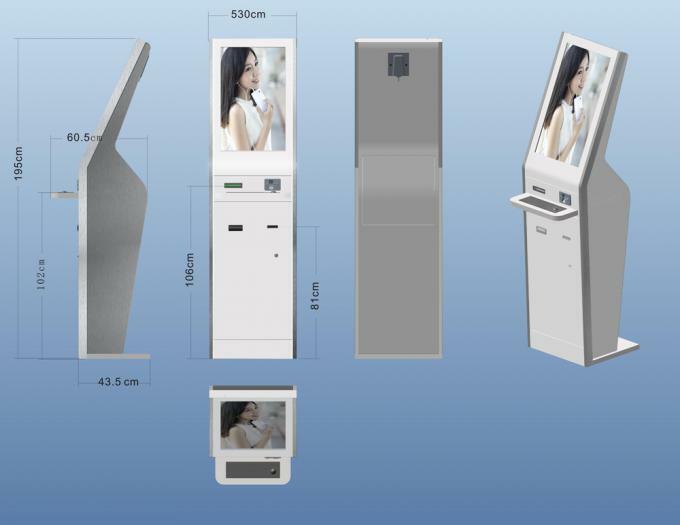 Founded in 2006, PBT industrial company limited is a professional manufacturer and solution provider which dedicate in self service kiosk R&D, manufacturing and marketing. 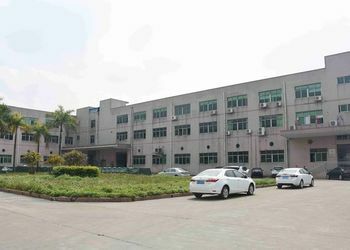 The factory located in Bao' an district Shenzhen city, covering an area of over 20,000 square meters, with 200 experienced workers which including more than 60 experienced technicians and engineers, it's production capacity for self service terminal and related products up to 1000 to 1500 units each month. 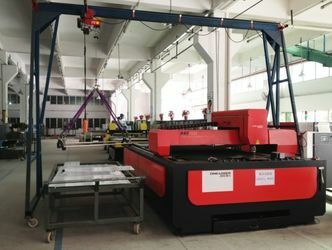 PBT has professional technique group, and advanced production equipment, equipped complete workshops for sheet metal processing, stainless steel precessing, CNC processing, powder painting, assembling and aging test. The company strictly managed by high educated management team according to ISO9001 and ISO 1400 system. 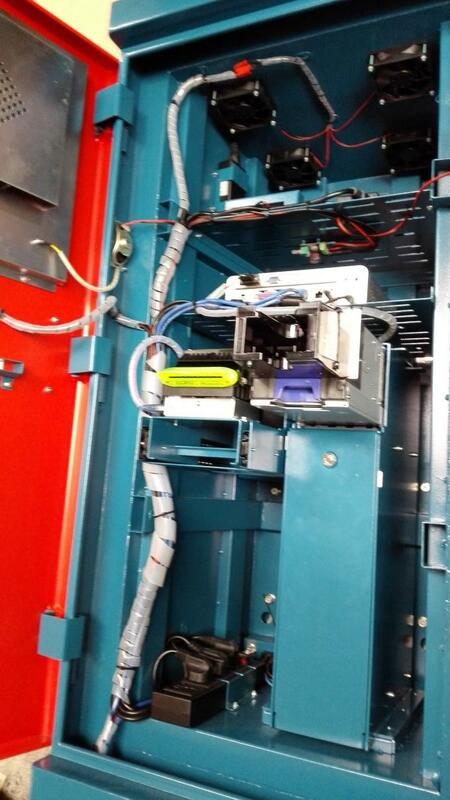 PBT serves for banks, telecoms, hospitals, government, cinemas, and business area, offer them professional service of designing, development, prototyping, mass production, after safes maintenance on self service kiosk and relative products. 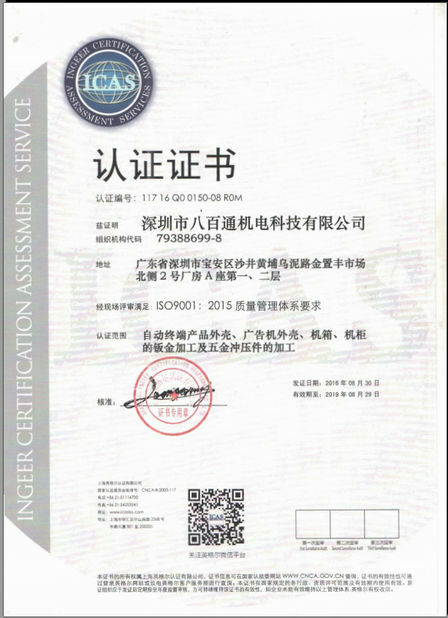 After decade efforts, PBT gets good reputation in kiosk industry and obtained the high technology enterprise certification in October 2010. 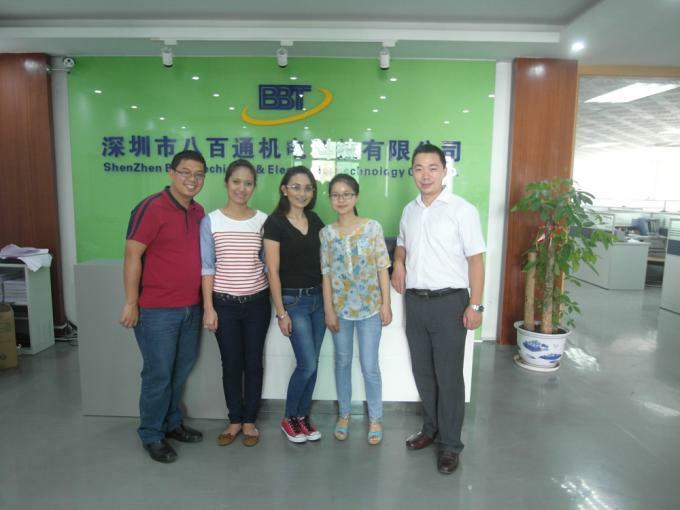 PBT will keep working hard, to provide better quality product, and more professional service for both new and regular clients. 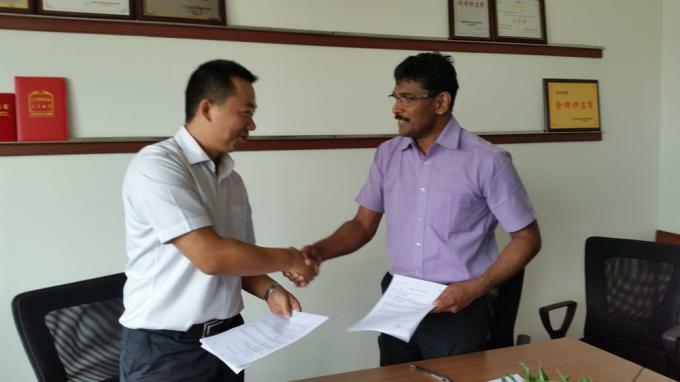 Founded in 2006, PBT Industrial Company Limited is private joint-stock enterprise with a registered capital 8 million. and 20 R&D engineer for system development and structural designing. 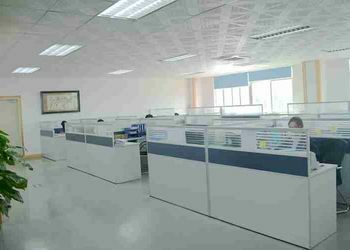 With the strong technique and management team, PBT company continuously growing and led to a brighter future. grounding resistance tester, two dimensional and color difference meter, film thickness meter, more than 60 test instrument. 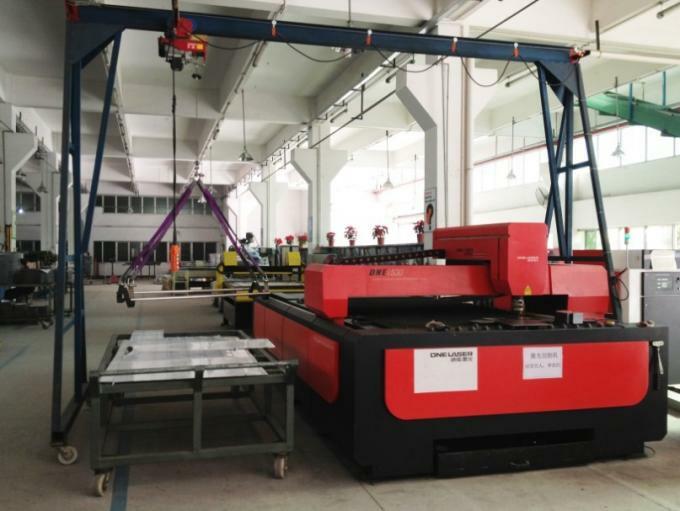 All these equipments laid solid foundation for producing high quality sheet metals. praised by vast majority of user all ove the world. 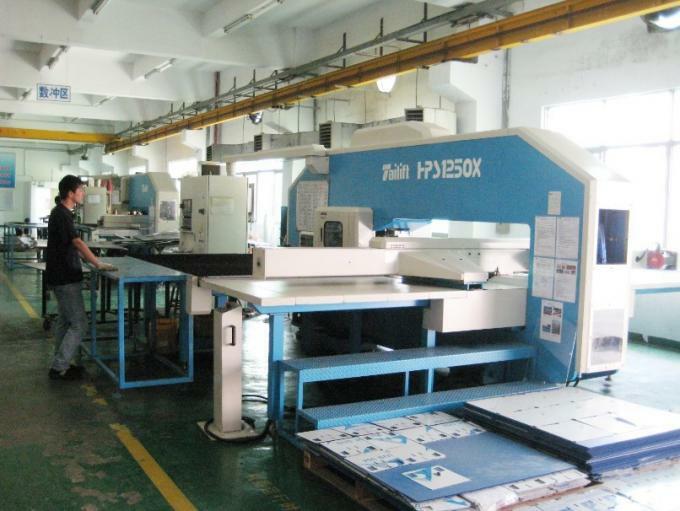 We provide total solutions from designing to production, assemble and testing, after sales service. Help to save budget with best solution. Both OEM and ODM service are available. Quck response, professional advices, accept inquries from all over the world. 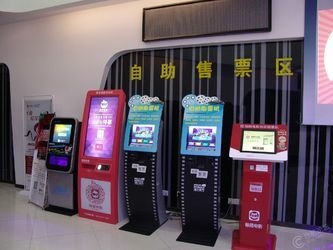 Povide customize kiosk, can make modifications based on PBT design, or develop new design for customers. 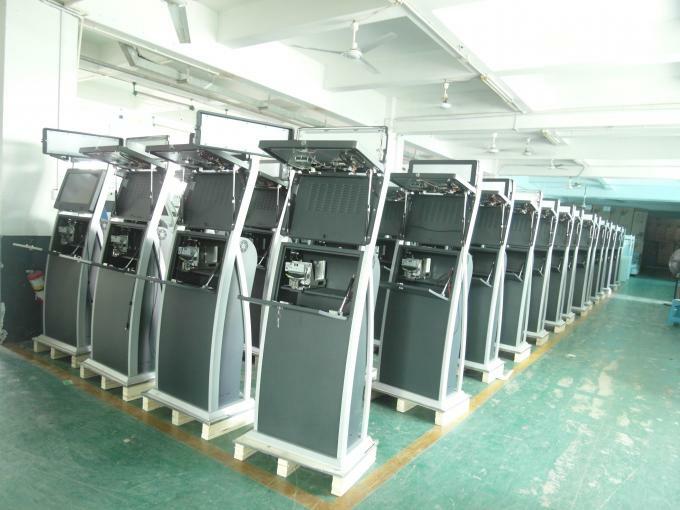 laid solid foundation for producing high quality KIOSK case, and ensure the production capacity and lead time. 4, Assembling and testing service. Testing all devices purchased independently, and test the whole system after installation. 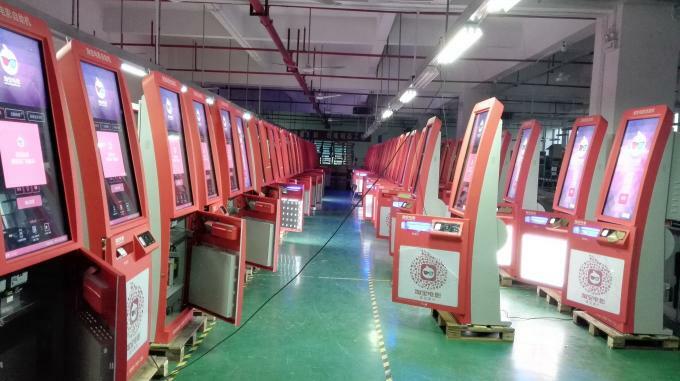 2-3 Days aging testing to make sure every kiosk are ok before delivery. All kiosks have one year Warranty, local service done by cusotmer. PBT provide technique and components support. PBT also provide training opportunities for cusotmers who need. Manage team: Our CEO is the owner of our firm, he is a leader that strictly manage our company to aim a worldwide famous enterprise and respected not only by our clients and partners, but also the competitors. 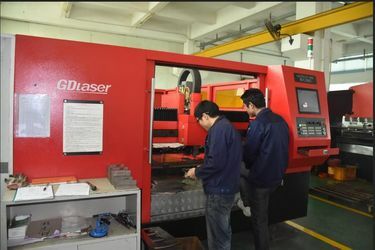 R&D: We have an experienced R&D team, average more than 6years experience in this field. Mostly over 5 years work in our company, can do most complicated construction. We provide total solutions from designing to production, assemble and testing. Help to save budget with best solution. 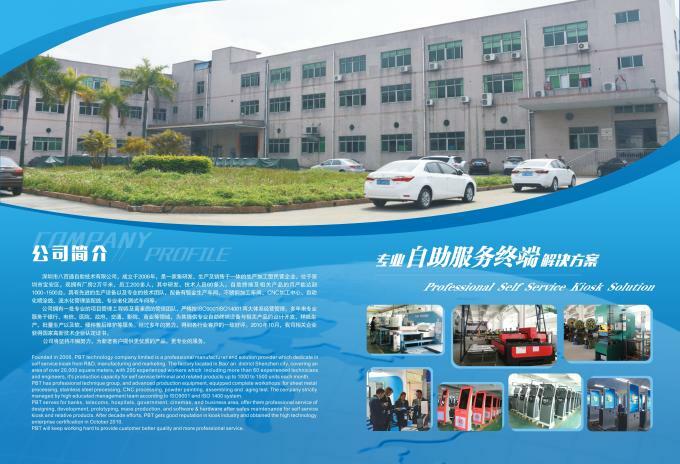 Production Department: Experienced manage team and keep training make our production always high efficiency and products keep high level and improving. 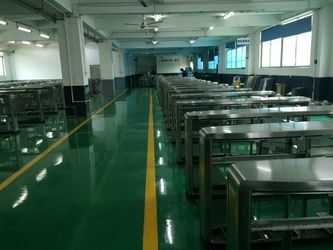 QC team: Our QC team is most powerful team, they strictly work under the quality standard and our clients requirements, to make sure every products with good quality. Sales team: Well educated and trained sales team provide you most professional and warm service. 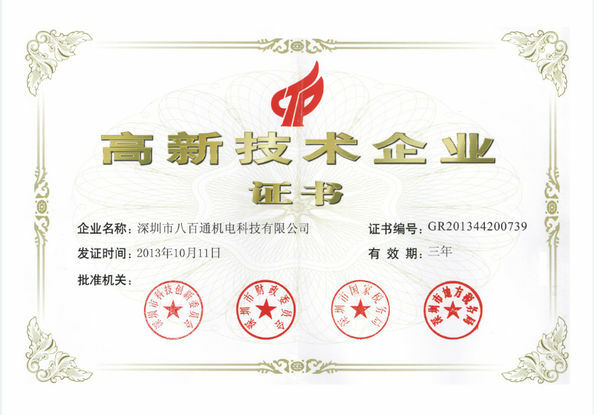 sucessfully passed ISO9001 and ISO14001 Certificate in December 2008. All the staff in PBT have courage to dream, to create, to pioneer new ideas. 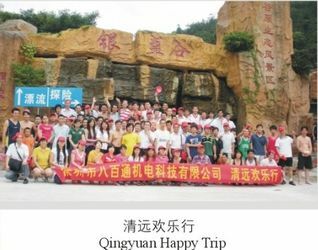 They always insist" Integrity, innovation, harmony and development" theory, pursue in win-win situation and mutual development with customers. 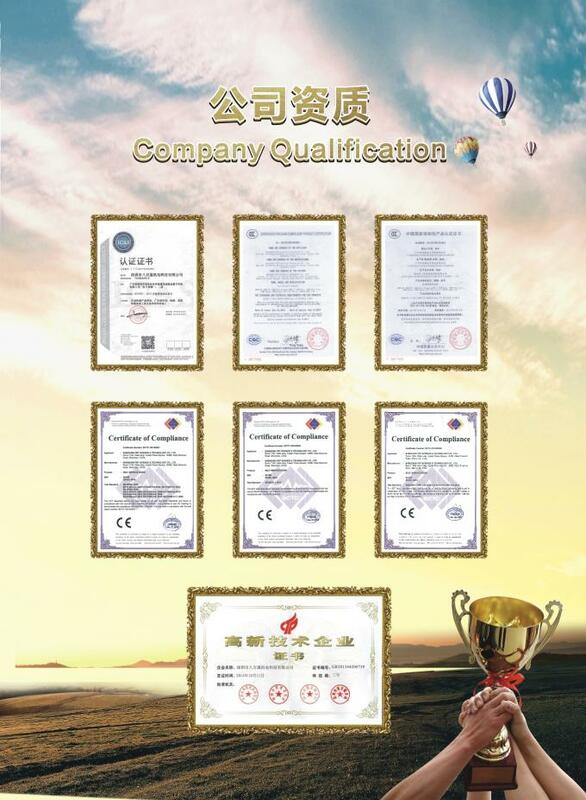 PBT has won many honors, such as best partner, Good supplier, excellent enterprise, advanced enterprise, achieved high praise from domestic and foreign customers, successfully leading the KIOSK industry in Shenzhen.